The HCN Navigator will provide every guest with important information about the hotel including amenities, services & facilities, restaurants, room service, hotel history, safety & security and more. This 24/7 self-service portal will assist in guest service and satisfaction, providing around the clock answers to all pertinent questions. In addition to hotel information, the HCN TabNavs will also give guest’s access to CITY DIRECTORIES, high-speed internet, directions and maps of the Chicago area. The Navigators will also enable corporate groups and convention organizers to broadcast vital event information to their attendees from the comfort of their rooms. Following the initial rollout, extra services will be added to the tablets, including flight online check-in and boarding pass printing, as well as in-room dining ordering. 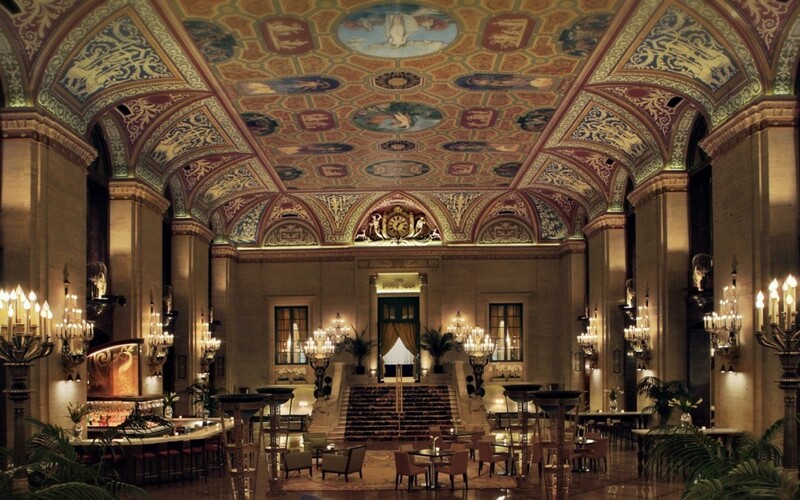 Palmer House Hilton is the nation’s longest continually operating hotel, boasting a vibrant history and undeniable service and charm. Opened in 1871, Palmer House was a wedding gift from business magnate Potter Palmer to his future wife, Bertha Palmer. Palmer House Hilton has continued to be the social center in Chicago for over 143 years, playing host to a long list of prominent figures – including U.S. presidents, literary greats Charles Dickens and Oscar Wilde and legendary entertainers including Frank Sinatra, Judy Garland, Ella Fitzgerald and Liberace. The addition of the HCN Navigators to the hotel will continue its technological advancement as a leader for meetings and incentive travel in Chicago, offering guests, business travelers and corporate group’s endless resources at their fingertips. For further information on the property or for reservations, please visit www.palmerhousehiltonhotel.com.